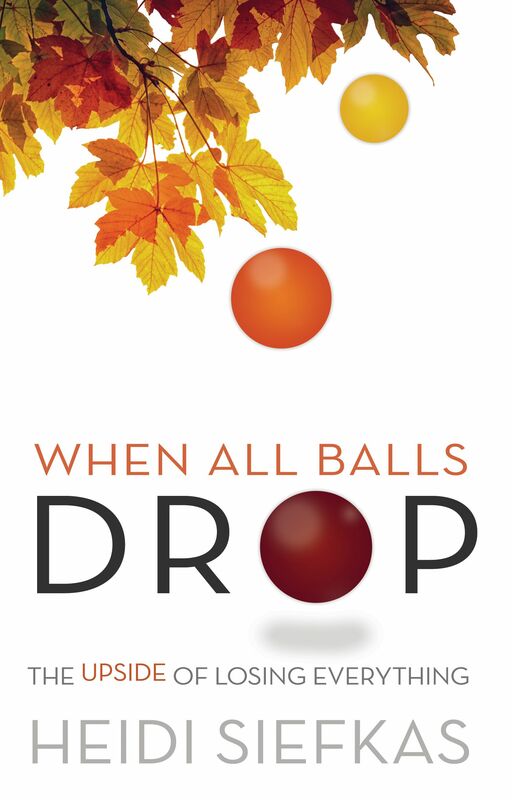 After speaking to Author Betsy Wuebker in an interview on PassingThru.com about When All Balls Drop, where I shared the tri-fecta of loss I experienced in 2009, she told me about The Narcissist: A User's Guide, which she co-authored with Lori Hoeck. With my interest piqued, I ordered the book for additional reading for my roller coaster summer in Florida. To be honest, this book changed the way I define narcissist. Previously, I thought a narcissist was an overly confident, almost obnoxiously boastful individual with a larger than life ego and self-esteem. However, now, after having read The Narcissist: A User's Guide, I see that I may have had an alternative definition that was aligned with the cockiness, but that the outwardly behavior was just a cover-up of an emotional con-artist; he/she was not self-confident at all. Coincidentally, I spoke to many of my peers, and I'm not alone. Authors Betsy Wuebker and Lori Hoeck created a user's guide for identifying a narcissist, how to negotiate with one, and how to leave a relationship with a narcissist while preventing future occurrences. Although many of the defining characteristics and bullet-point lists of red flags of a narcissist reminded me of my ex and our marriage, it wasn't until I read the personal stories section that I internalized it. In mini-memoir-like stories, I read a personal account of being unprepared as I was at the age of twenty-one when I started dating my ex. Here is an excerpt that clearly shows the naivete I had in my marriage and many others have experienced too, "When we're young, we tend to see potential in ourselves and others as more probable. The lens of time reveals a more cynical and disappointing result. It's easy to fall in love with what could be, as opposed to what is. My narcissist was brimming with untapped potential." What is so humorous about this is that in When All Balls Drop, I share many details of my ex, RB. I confess that I married a con-artist. However, I would have never called him a narcissist until now. So, I married a con-artist and a narcissist. Yikes a 241! All kidding aside, I connected tremendously to the more personal elements of the book. I would like to have seen more of the personal anecdotes to compliment the more psychological definition of a narcissist's behavior and how to deal with narcissists in your life whether at home, work, or other. 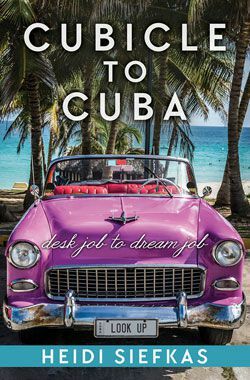 Since writing this book, I know that Betsy continues writing about about lifestyle, career, and travel related topics on PassingThru.com. She also co-authored another book on a similar topic which I have not read, The Narcissist at Work. 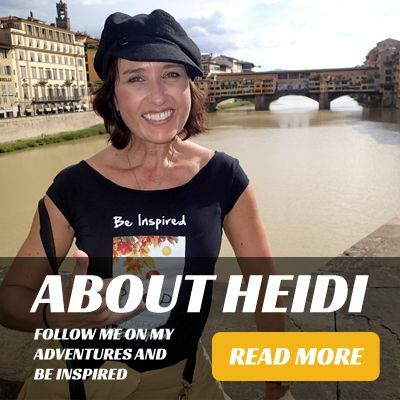 I will be continuing to add my Just Read Reviews to this blog along with reviews of my inspirational memoir from readers like you, book critics, and of course images and videos of where readers are enjoying When All Balls Drop. Thank you Betsy and Lori for the opportunity!